Stanford administration has released a statement expressing its disappointment over the rumor claiming that all ski trips going up to Lake Tahoe and the surrounding areas were cancelled due to poor weather, as previously thought. 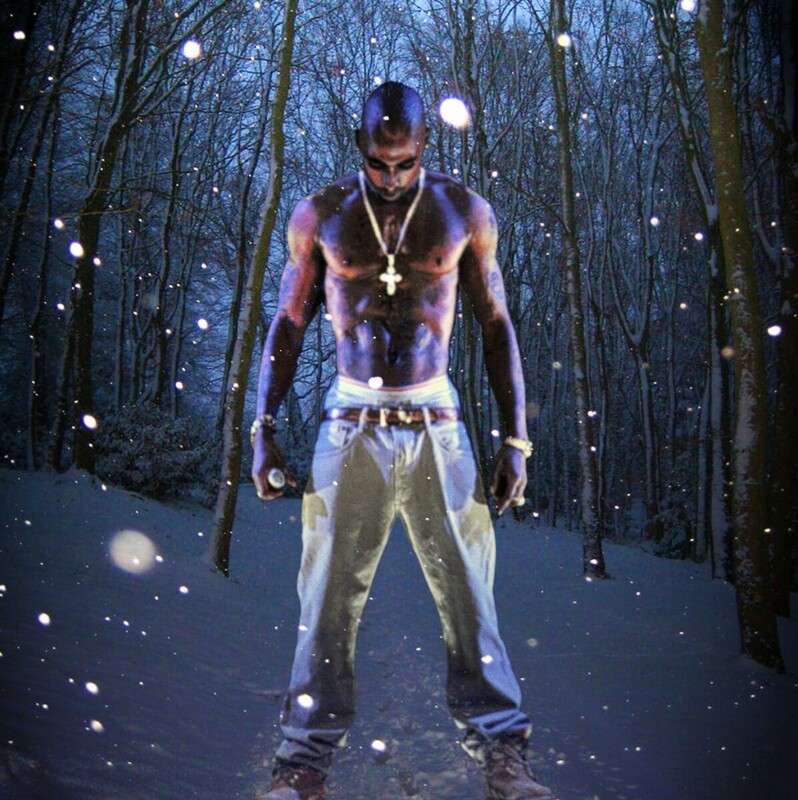 The statement also provided the correct cause of the cancellations: reports by many individuals stated that Tupac Shakur was spotted playing in the snow in the area. Local law enforcement did not want to spook the supposedly-dead rapper, whose demise has been questioned by the brightest, most talented academics across the country. “This is a vital situation that we need to address,” said Lake Tahoe Chief of Police Sally Lemon. “Ever since Tupac’s so-called ‘death’ at a hospital in southern Nevada, 95% of the budget allocated from the Nevada congressional delegation has been devoted to search parties. ” SWAT teams and a number of local search-and-rescue teams have been sent in to address the situation after the Tahoe City mayor expressed concerns that the kin of The Notorious B.I.G. may have been threatening Tupac’s safety.